280 Island Ave #303 Reno, NV. contains 1321 square feet built in 1961. This condo is a 2 bedroom 2 bath home with a laundry room. 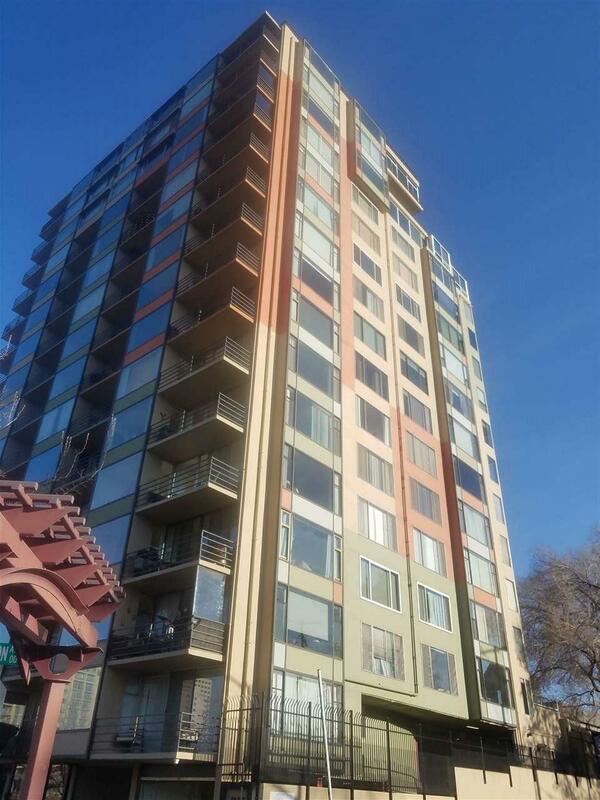 This corner unit located on the Truckee River has breath taking views of the city, Wingfield Park and the Truckee river, along with spectacular views of the surrounding Sierra Nevada Mountains. Located within walking distance of downtown Reno, movie theaters, Aces ball park and the river walk. This is a prime location for the Riverwalk art festivals concerts, movies and more!